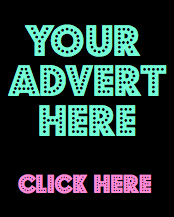 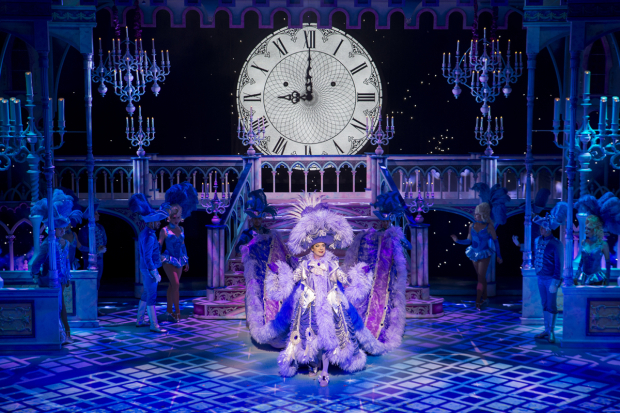 Qdos Entertainment’s production of Cinderella begins previews at the London Palladium this Saturday, 10 December 2016, with press night on Wednesday 14 December 2016. 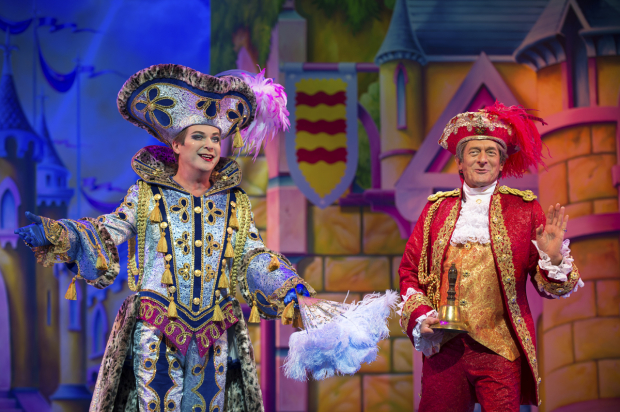 This five week limited run the over the Festive season concludes on Sunday 15 January 2017. 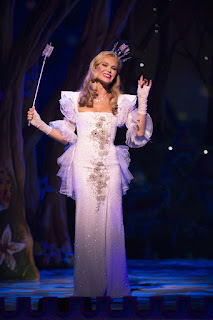 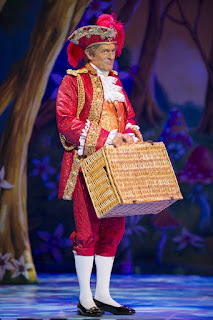 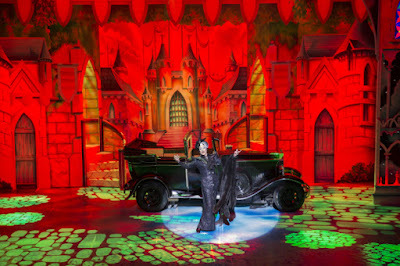 The cast comprises Paul O’Grady (Baroness Hardup), Julian Clary (Dandini), Amanda Holden (The Fairy Godmother), Lee Mead (Prince Charming), Paul Zerdin (Buttons), Nigel Havers (Lord Chamberlain), Count Arthur Strong (Baron Hardup), Natasha J Barnes (Cinderella) and Suzie Chard and Wendy Somerville (The Wicked Stepsisters). 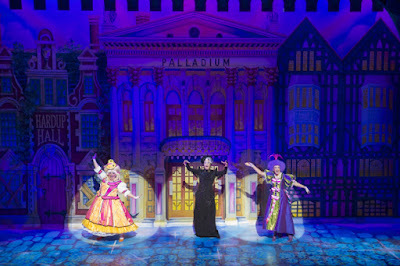 They are joined by Liz Ewing, Christopher Howell, James Paterson, Carrie Sutton, Vicki Lee Taylor and Ed Wade and ensemble members Rhianne Alleyne, Charlotte Alloway, Gianni Arando, William Atkinson, Pamela Blaire, Myles Brown, Lucy Carter, Jacob Fearey, Diana Girban, Chloe Hudson, Emma Johnson, Ricky Lee Loftus, Holly Prentice, Niall Swords, Luke Woollaston and Tom Woollaston. 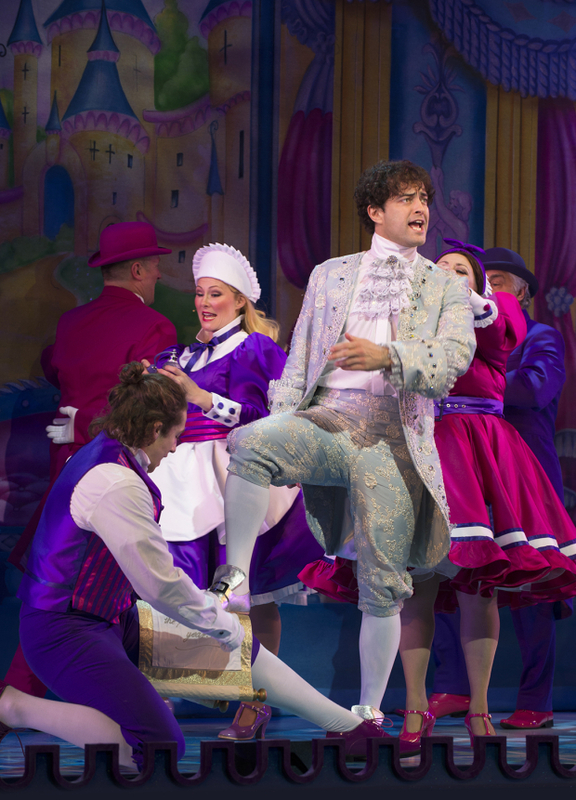 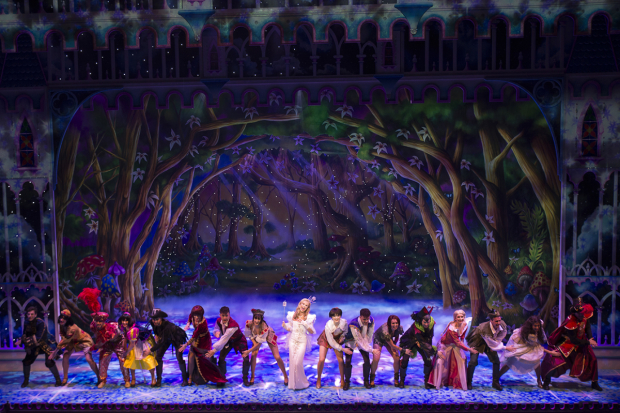 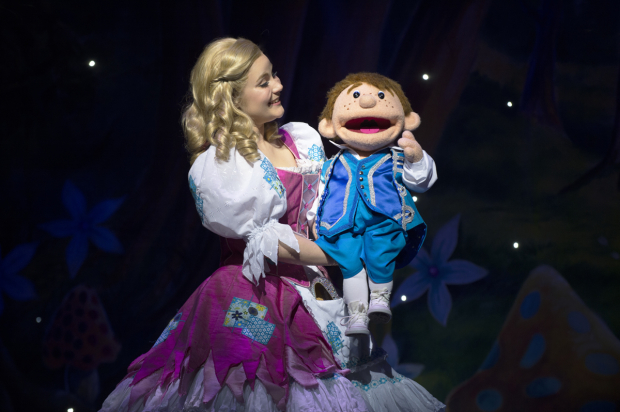 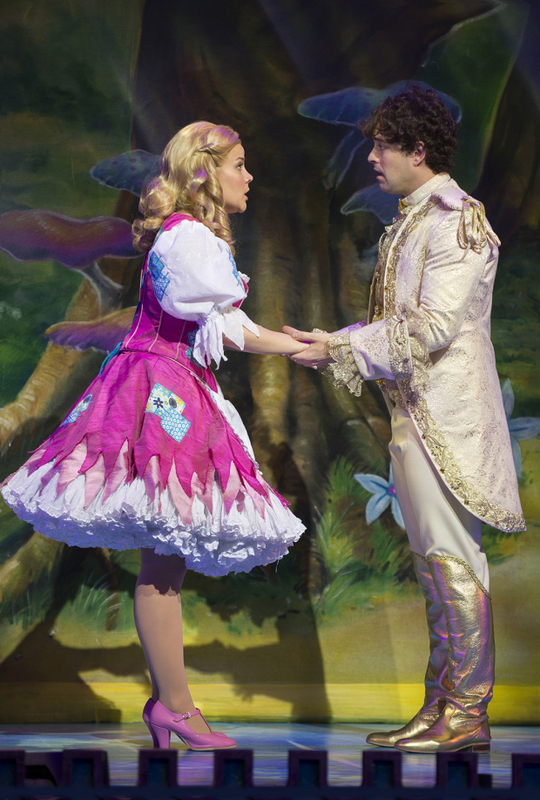 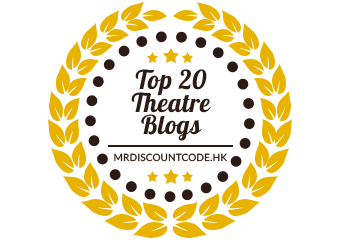 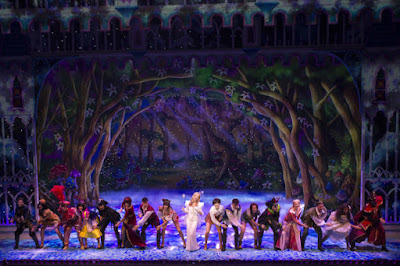 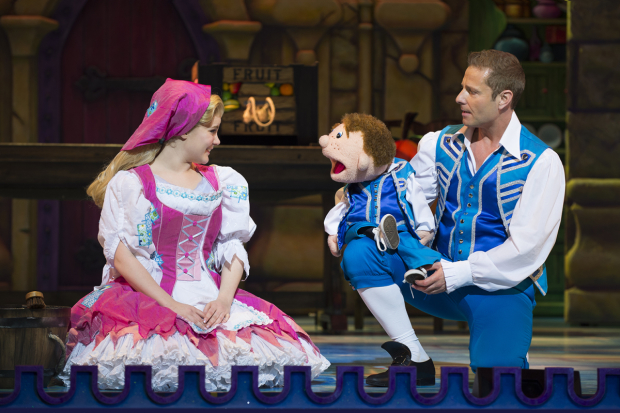 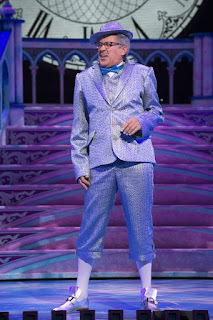 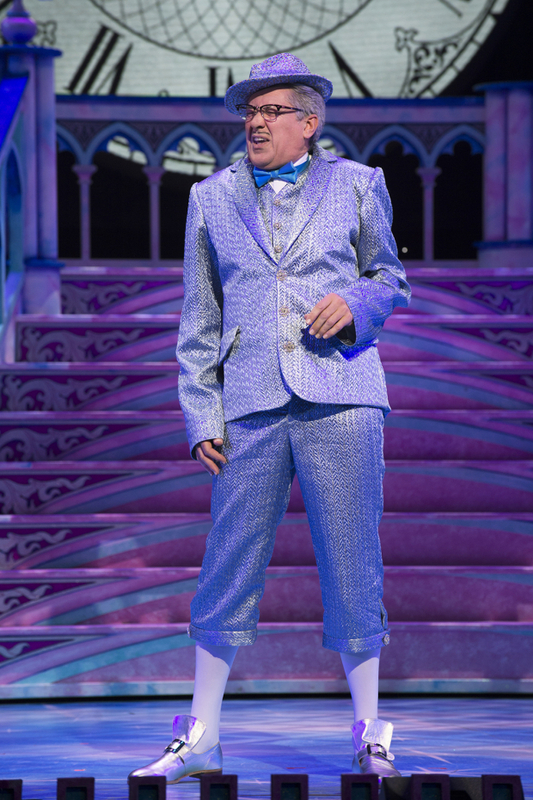 Cinderella is produced by Nick Thomas and Michael Harrison for Qdos Entertainment. 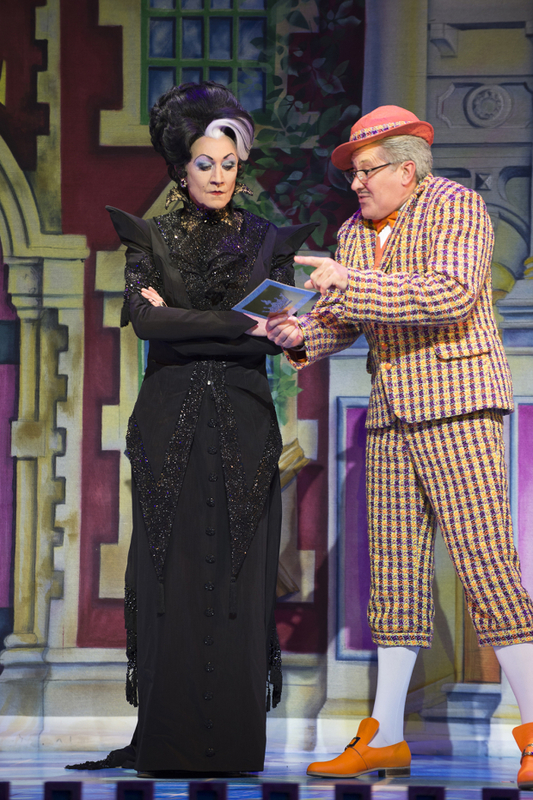 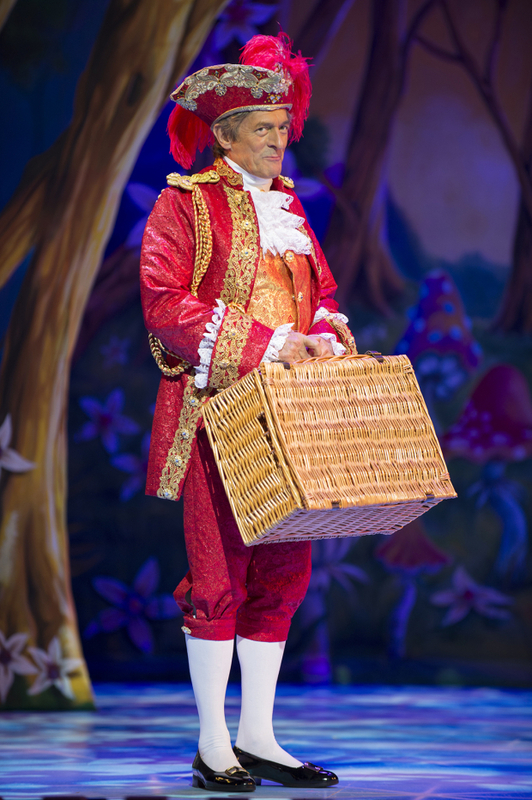 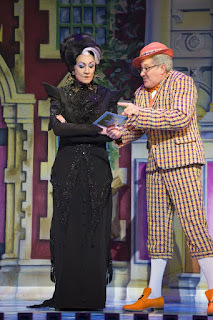 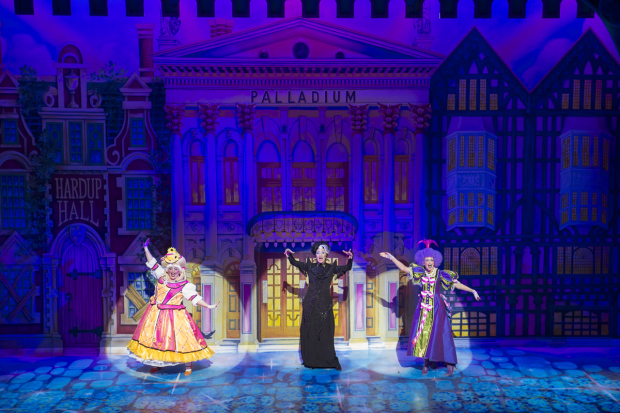 Directed by Michael Harrison and co-directed and choreographed by Andrew Wright, Cinderella is designed by Ian Westbrook with costume designs for Paul O’Grady, Julian Clary and Amanda Holden by Hugh Durrant. 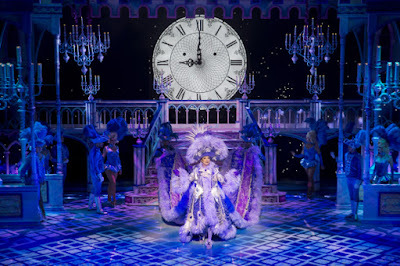 Lighting design is by Ben Cracknell with projections by Duncan Mclean, sound by Gareth Owen, musical supervision and orchestration by Gary Hind, musical direction by Greg Arrowsmith and visual special effects by The Twins FX.